Start to Fashion: Weekly Obsession: Walter Van Beirendonck @ Labels Inc.
Weekly Obsession: Walter Van Beirendonck @ Labels Inc.
Hey guys, here I am again, with another weekly obsession! 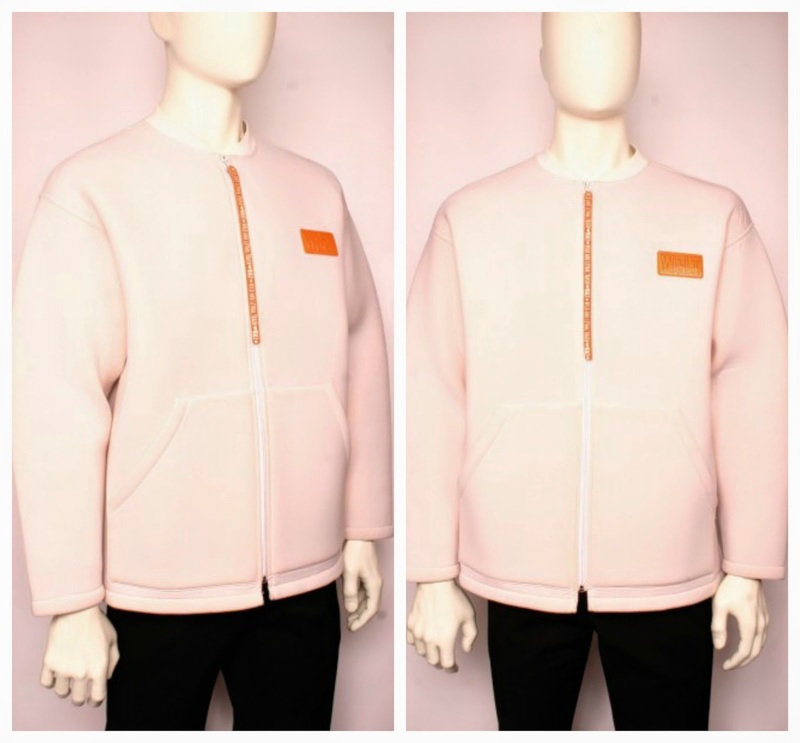 Can we all just take a minute to appreciate the absolute beauty of this Walter Van Beirendonck jacket? The detailing, the neoprene fabric,... all just perfect. I really love the soft pink colour too, which is very summery, but gets an extra though touch thanks to the VERY long bright orange zipper end and details. 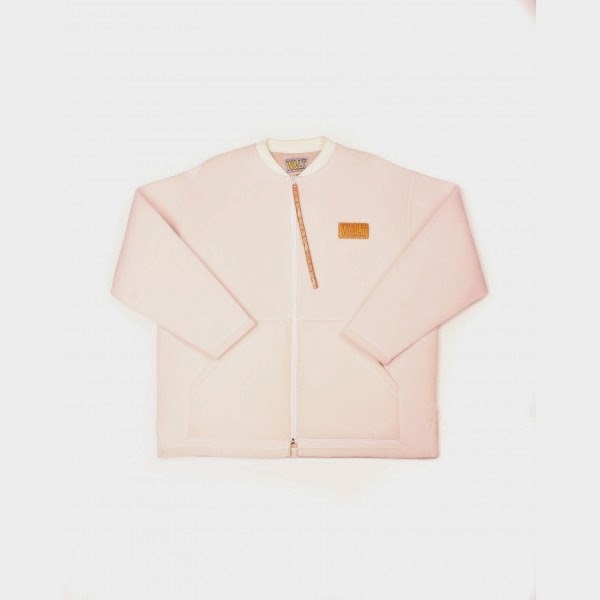 I found this jacket on the website of Labels Inc., an amazing shop in Antwerp that offers (second hand) designer clothing at a reasonable, more approachable price. 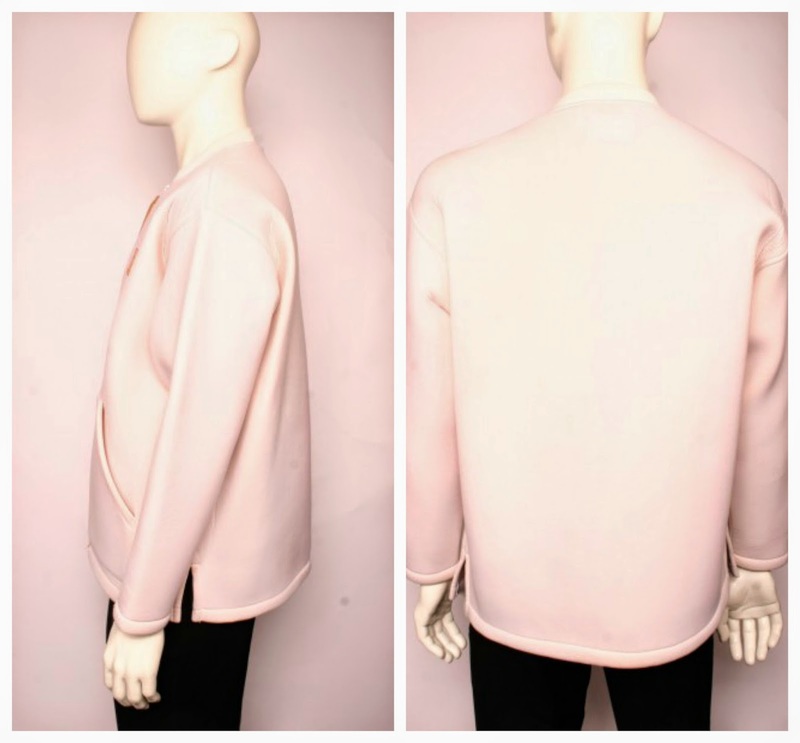 This jacket is (only) 210 euros, might seem a lot but for a designer number like this, it definately isn't. It looks like it is my size, but I would probably have to try it on in order to be completely sure. I'm very tempted to jump on the train asap and race to Antwerp to go and see it with my own eyes, but unfortunately it won't be until after the exams that I visit my beloved Antwerp. Ah well, I can still order it online and send it back when it doesn't fit, right? Long live online shopping! What do you think? Ziet er echt wel cool uit! Mooie kleur :) perfecte zomerjas!